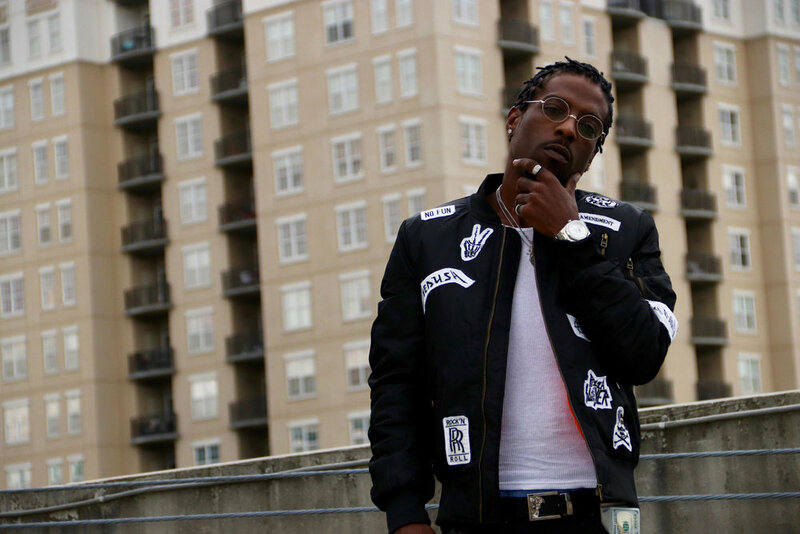 Note$ Releases Blazin' New Visual, "What's Next"
Rising artist Note$ recently released his latest visual for "What's Next", off his upcoming mixtape titled "Real Rich." Check it out below and let us know your take on the visual and overall song which was produced by the talented IamBK. Raw and versatile describe the lyrical styles of Note$. Born September 13, 1988, Note$ is the latest phenomenon to come out of New Orleans, Louisiana! Raised in the 7thward of New Orleans, Note$ was inspired by Baby and Slim of Cash Money Records, who he grew up under since the age of 3. Naturally, he had a love for music & lifestyle, but as he got older, he would soon find out that the love was deeper than he had realized. He had a passion for it! After starting his record label in 2017 called Real Rich Records™️, Note$ dropped two mixtapes titled "More Real Than Rich" & "The Black Tape", which garnered over 100k views online, and is set to drop his latest project "Real Rich" which is set to release soon after the release of his visual "What's Next".